Shake on Garlic Pepper Seasoning, a flavorful blend of garlic, black pepper and spices, on steak, chicken, seafood and everywhere else you would use black pepper. 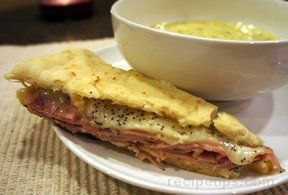 A creamy buttery layer with a bite from horseradish and mustard adds great flavor to this ham and swiss sandwich. All ages will enjoy this baked sandwich. 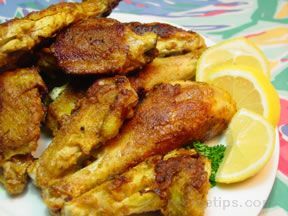 Although true fried chicken is submerged in hot oil, this quick version uses just 2 tablespoons of oil yet produces tender chicken with a crispy brown surface. 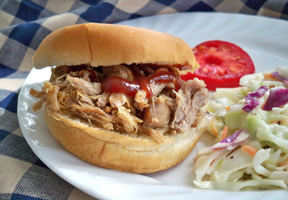 A simple pulled pork recipe that enhances the flavor of the pork without masking its true taste. 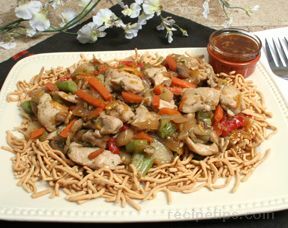 Just 3 added ingredients but results in moist and delicious pork. Finely chopped almonds, bread crumbs and Parmesan Herb Seasoning combine to make a crust for tilapia that's tasty enough for a restaurant menu. A simple-to-make lasagna that is full of flavor. 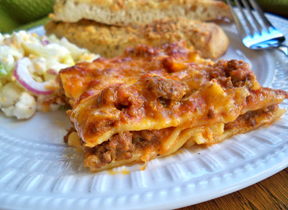 Layered with noodles, meat, cheese, and sauce, it creates a meal in itself.